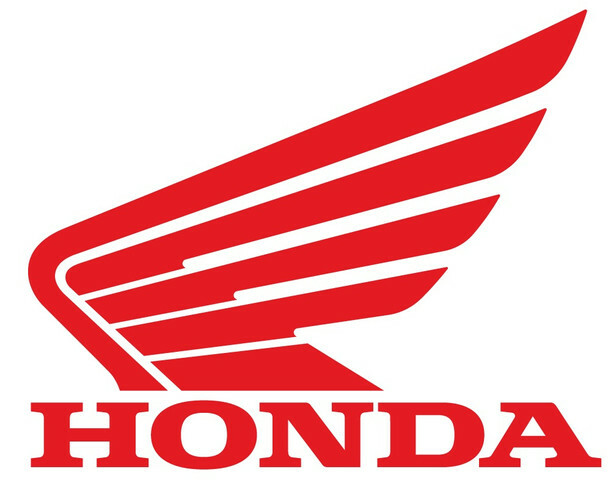 Honda is a leading manufacturer in the four-wheel powersports category, offering a hugely popular full line of off-road products. Honda officially entered the side-by-side category in 2009 with the utility-focused Big Red. Currently, Honda’s Pioneer 500, Pioneer 700 and Pioneer 1000 enjoy great success in the multipurpose side-by-side segment.